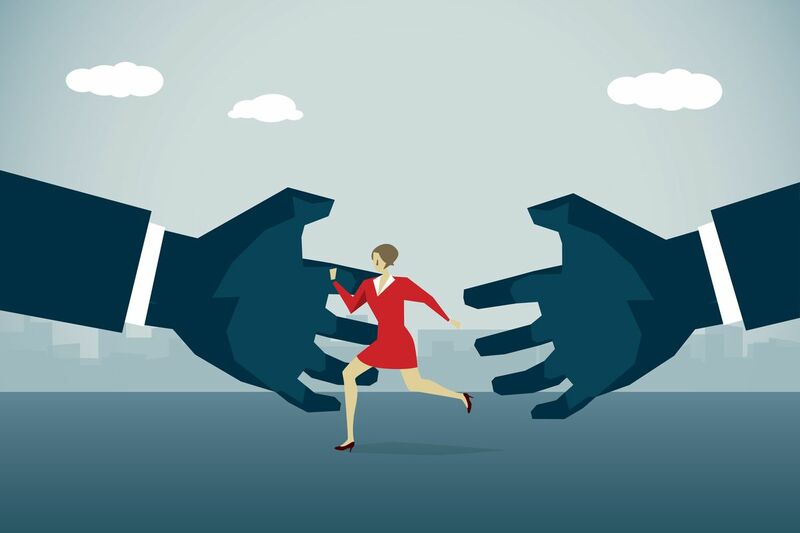 Over the past year or so, I have had a number of conversations with female colleagues that work in and around the HR space regarding sexual harassment. It should not have surprised me, but it did, that so many of them had personally experienced harassment, that so many of them had experienced it numerous time, and that so many of their stories involved conference experiences. Some stories involved being harassed by the same person(s) at the same event(s) repeatedly over several years. There is a tremendous amount of unchecked harassment taking place at conferences, including HR conferences. Again, I should not have been caught off guard by any of this. Sherry Marts has been researching and shining light on this issue for several years now, with a focus on scientific meetings. She and I have co-presented on making events safer and more inclusive. I have been shocked at times, but not terribly surprised by the stories that she has shared with me. I just thought that HR probably did a much better job. That’s on me (and on us). Once I started looking at HR conferences specifically, I realized that this was not even on the radar for many of them. Event organizers, in many cases, simply had not given it any thought, had no policy or guidelines in place for preventing or dealing with harassment. Here is an opportunity for every single one of us to be a part of the solution. Here is an opportunity for every single one of us to take a look at the conferences and other professional events that we are involved in…events that we organize, host, sponsor, attend, speak at, or exhibit at and make sure that these events are doing everything they can to prevent and respond to harassment. one: Read this research paper from Sherry Marts. Her research is focused on scientific meetings, but do not let that get in the way, I think her research and solutions are relevant and applicable to events in general. Read it and share it. Share it with your peers, share it with anyone that you know who plans, organizes, speaks at, or attends professional events. two: Ask the events that you are involved in what they do to prevent harassment, ask them what they do when it happens. Ask and expect the events that you are involved in to have, at the very least, a comprehensive code of conduct in place. Ashe Dryden has a fantastic FAQ regarding Codes of Conduct here, and Sherry Marts has a wonderful Code of Conduct template here. Thanks for putting this out there, Joe. At ERE, we’ve been thinking a lot more about how to make sure that our events are a safe space for everyone lately, and Laurie Ruettimann actually had suggested a Code of Conduct a while back. I’m going to share the links with my team.